The football freaks in Pakistan who follow their favourite players and teams very passionately are always impatiently waiting for an international football league season to start. To enjoy the visual experience of these matches in the best way possible they are always on the look out for the best visual option. This has given rise to the popular trend of screenings of matches at cafes and restaurants. Screenings encourage the gathering of enthusiastic supporters which in turn results in a brilliant atmosphere which increases the enjoyment of viewing contests. A new popular trend – the Big screen screening of these matches is now turning the heads of many football buffs. 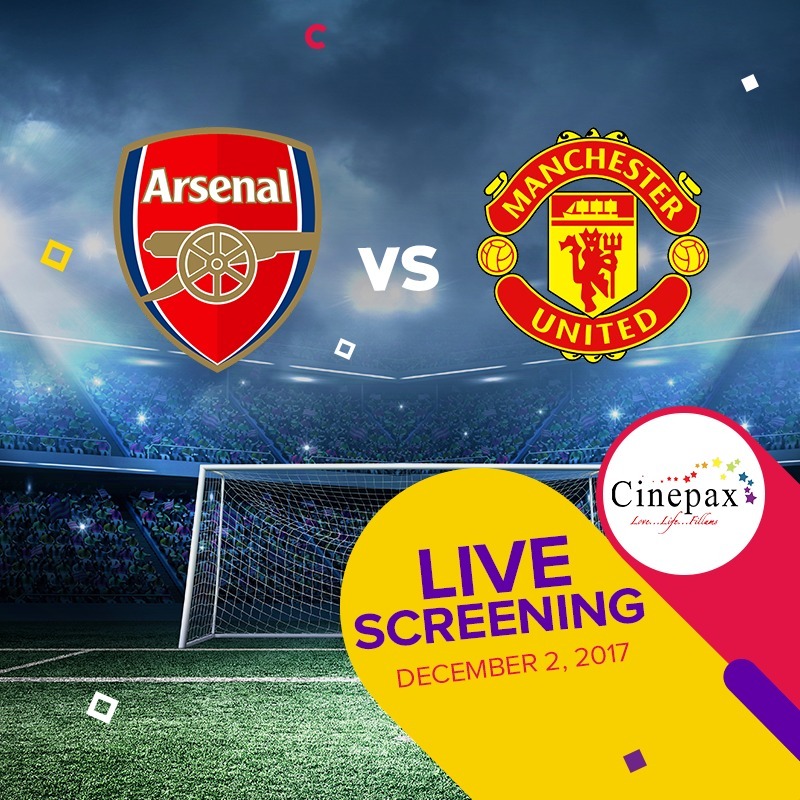 And the good news for football fanatics in Pakistan who are now glued to the “English Premier League” is that Cinepax is screening the big match – Arsenal vs. Manchester United – LIVE at Cinepax Ocean Mall, Karachi, Cinepax Jinnah Park, Rawalpindi and Cinepax Fortress Square, Lahore this Saturday on 2nd December. The experience of watching a match in a cinema is one of a kind and one which every fan should experience. Arsenal vs. Manchester United is always a massive match in the English Premier League. Both teams are currently entering crucial periods of their seasons and a win would provide either with the boost needed to go on and have a successful season. Excitingly, both teams are at full strength and will field their best sides. 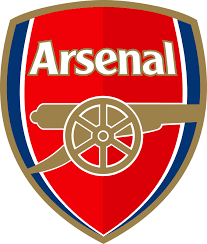 Arsenals Arsene Wenger has shifted his team around a lot this season but he will most likely play the talented attacking trio of Lacazette, Sanchez and Ozil in attack. The three enjoyed great success against Tottenham in the 2-0 win in the North London Derby. Manchester United boss Jose Mourinho may be tempted to drop Romelu Lukaku as his form has dropped off greatly after a blistering start to the season. United have plenty of options though, and Zlatan Ibrahimovic can more than step in to the starting eleven if Lukaku is benched. It is all setup to be a stirring game at the weekend between two of the finest teams in England. Let’s hope the teams don’t disappoint us all. Allsportspk will be providing our readers with a post-match review of the game on Saturday as well as the Big Screen experience at Cinepax. Stay tuned and do see the grand encounter LIVE on the Big Screen.